SKU: PFC7. 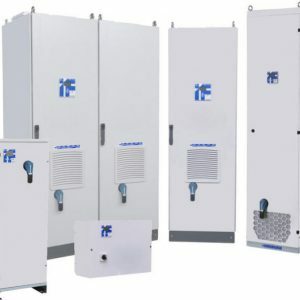 Categories: Power Factor Correction, Powerfactor correction electronic regulator, XS Series 415 volt THDI<50%. 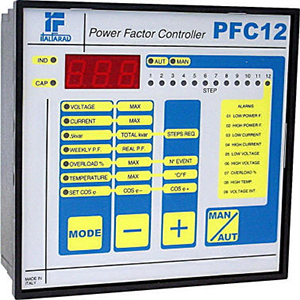 Tags: italfarad, PFC7, power factor correction, POWER FACTOR CORRECTION REGULATOR 7, regulator.